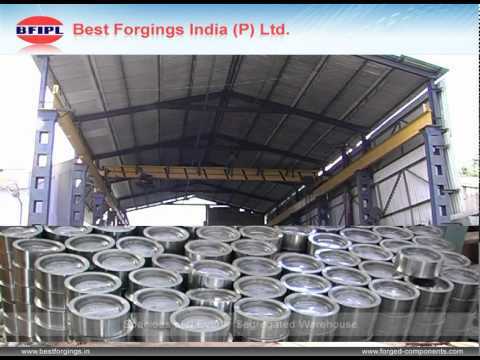 Welcome to Best Forgings India Private Limited. Manufacturer, Exporter and Supplier of Ferrous and Non Ferrous Forged Components. The company was established in the year 2006. Our internationally certified qualitymanagement system makes us stand apart from also-rans. Customized solutions, timely delivery and skilled technicians are the reasons behind oursuccess. We offer a wide assortment of Forged, Electrical parts and Automobile Components. Our Forged Parts are in huge demand across the global markets. 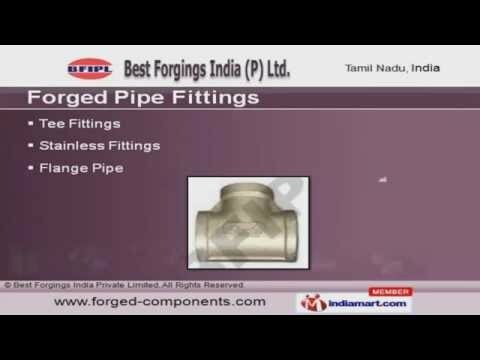 Forged Pipe Fittings offered by us are well known for their durability and reliability. Our Forged Valves are available at industry leading prices. We also provide Automobile Components that are widely acclaimed in the market. Along with that we offer Flanges that are nothing but the best solution for all your needs.